Need a Battery Flat Inspection? How Much Does a Battery is Flat Inspection Cost? 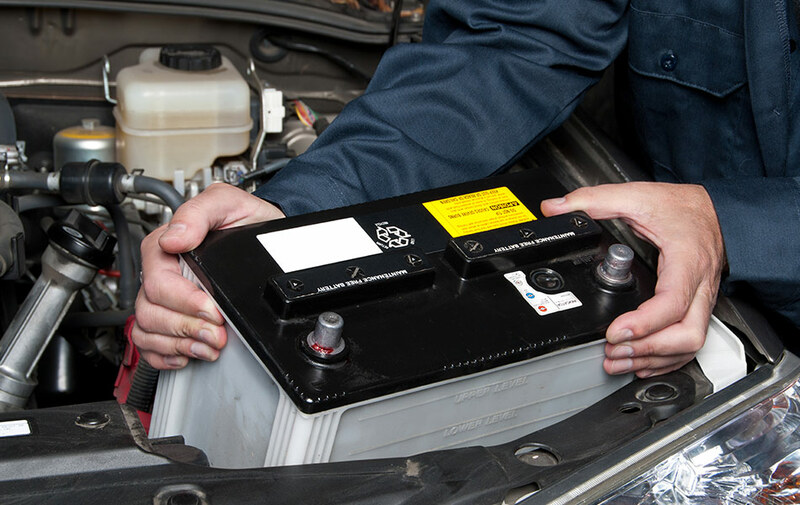 The battery is your vehicles main source of electrical power. It provides voltage to the fuel pump and engine control computer to allow the vehicle to run, as well as provide power for the radio and other infotainment systems. If the battery is flat, your vehicle will not be able to start, leaving you stranded. A battery is an electrical storage unit comprised of lead plates submerged in electrolyte fluid. This fluid promotes the flow of electrical current between the plates when needed, such as starting the vehicle or operating the radio. The alternator recharges the battery when the engine is running. What happens when your Battery goes flat? What causes a Battery to go flat? How is a Battery is Flat Inspection carried out? The mechanic will load test the battery, checking voltage and charge capacity. Depending on the test results, the battery may just require a recharge to return to working condition. However, if it fails, the only option will be to replace the battery.